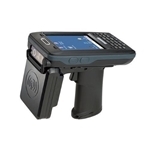 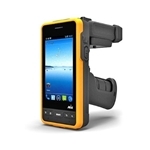 The AT911N is the newest generation Android UHF RFID handheld reader. 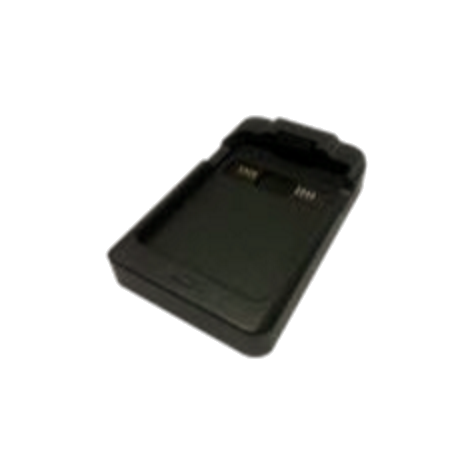 With a powerful processor, new design UHF reader antenna, improved base memory and multiple connectivity and data capture options, the rugged terminal is an excellent device, suitable for supply chain, asset, livestock and industrial tracking applications. 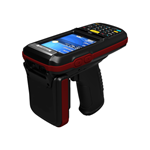 The ATID AT870N is the newest generation UHF handheld reader. 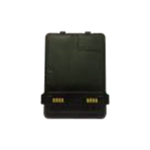 With a powerful processor, new design UHF reader antenna, improved base memory and multiple connectivity and data capture options, the rugged terminal is an excellent device, suitable for supply chain, asset, livestock and industrial tracking applications.